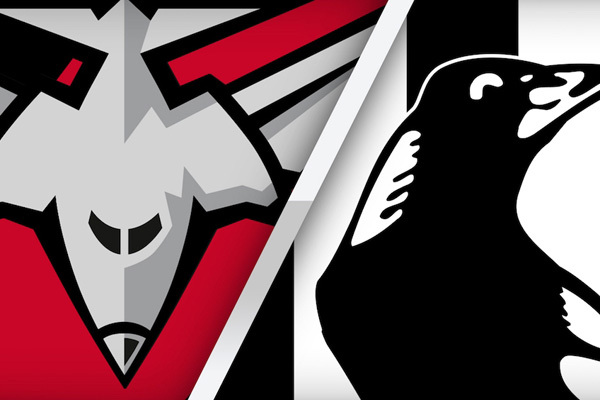 The big blockbuster of an AFL match that is the annual ANZAC Day showdown is fast approaching and you can bet we’re ready for it here at the Corner Hotel. Come and experience all the energy of the game, just a stone’s throw from the ‘G as we screen all the action live throughout the venue. The kitchen will be firing on all cylinders to keep you fed before, during and after the game too. Get in, get loud, and be sure to get crackin’ on in early to secure a spot.